So So Def representative, Da Brat is reportedly off the hook over a bottle-throwing incident against former cheerleader Shayla Stevens. 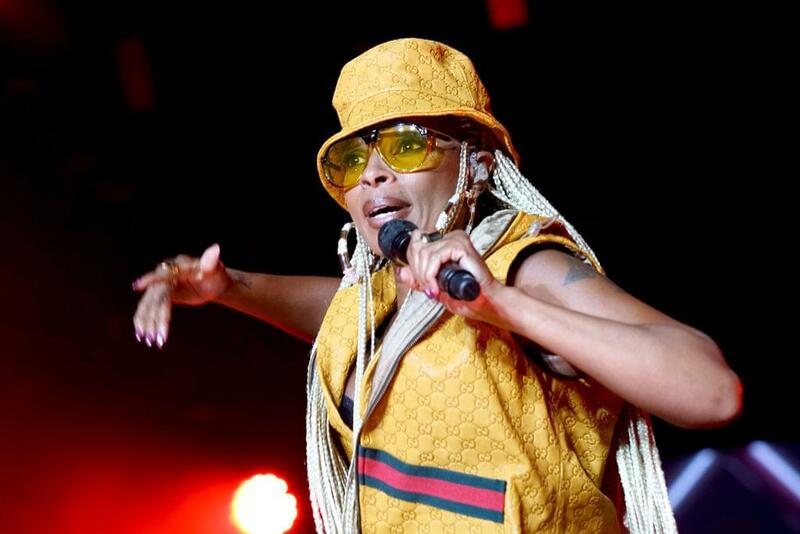 According to The Blast, the rapper will not be forced to pay Shayla the $6 million judgment owed because she’s filing for bankruptcy. The bankruptcy file protects Da Brat from having to pay the sum, although there is no word on how long the protection will last. 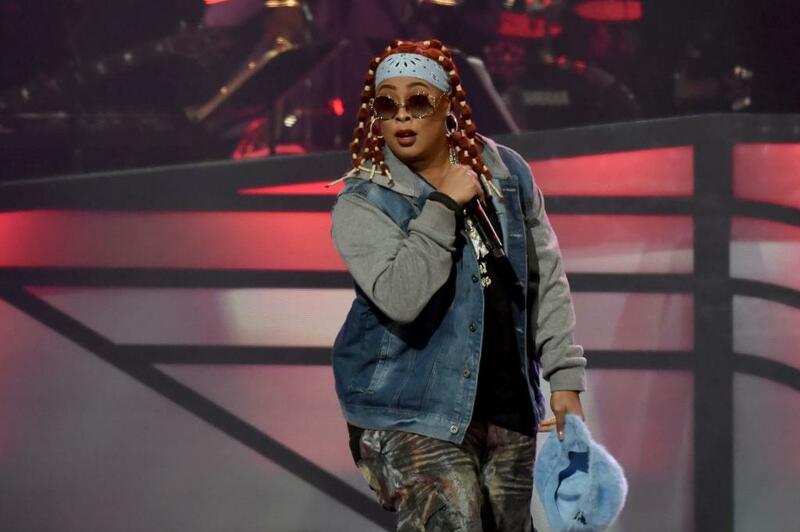 Da Brat might be able to pay everything off if she sells some of her assets. Apparently she owns a 1999 Mercedes 238i ($5k), a 2014 BMW 328i ($15k), and a 2016 Jeep Wrangler ($23k). She also has furniture, jewelry, clothing and electronics. Hopefully the money she’ll be making on tour for the 25th anniversary of So So Def will be enough for Da Brat to pay it all off.